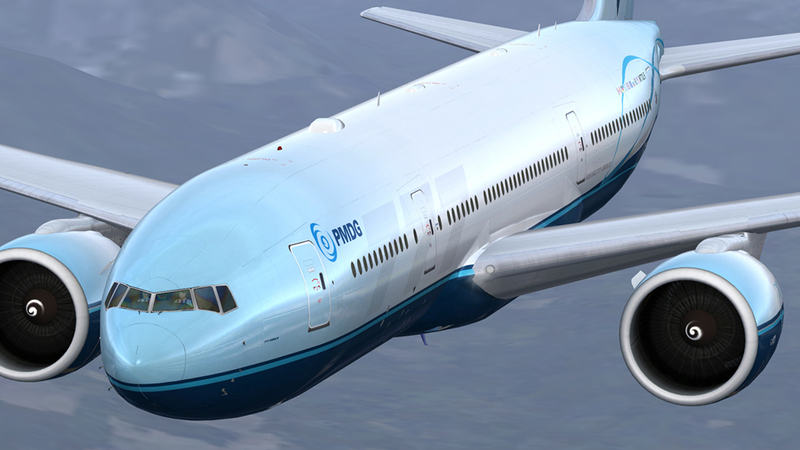 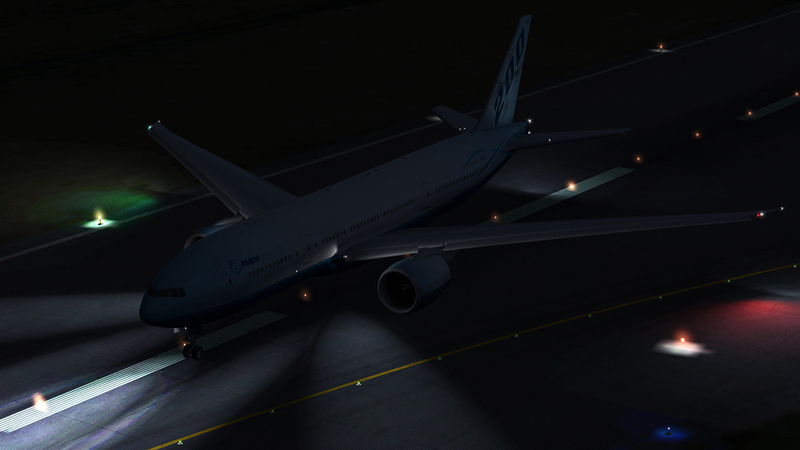 Product information "PMDG 777-200LR/F for P3D V4"
PMDG’s acclaimed 777-200LR/F is now available natively for Prepar3D V4! 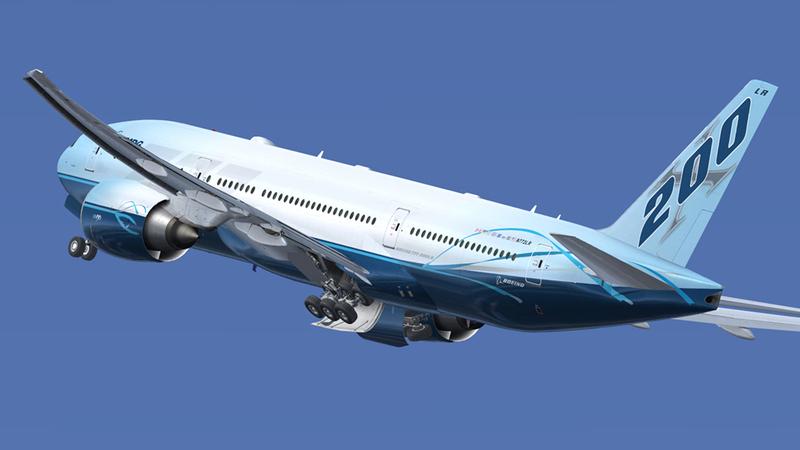 The “Triple Seven” as it is affectionately known is one of the world’s most popular long-range airliners and is the world’s largest twin-engine jet. 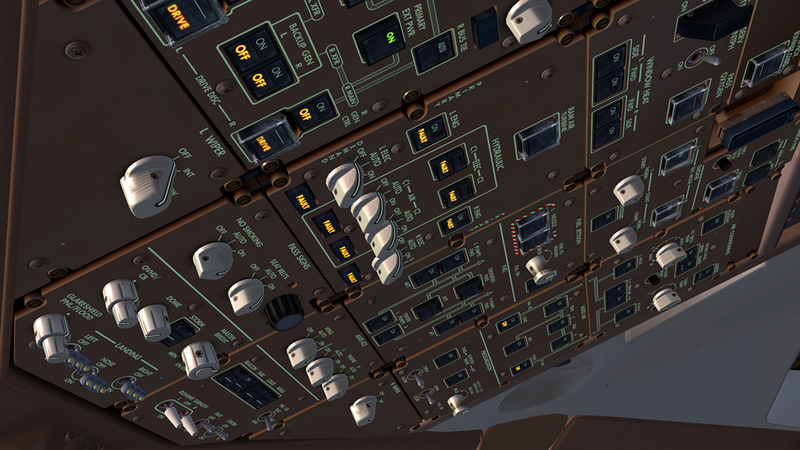 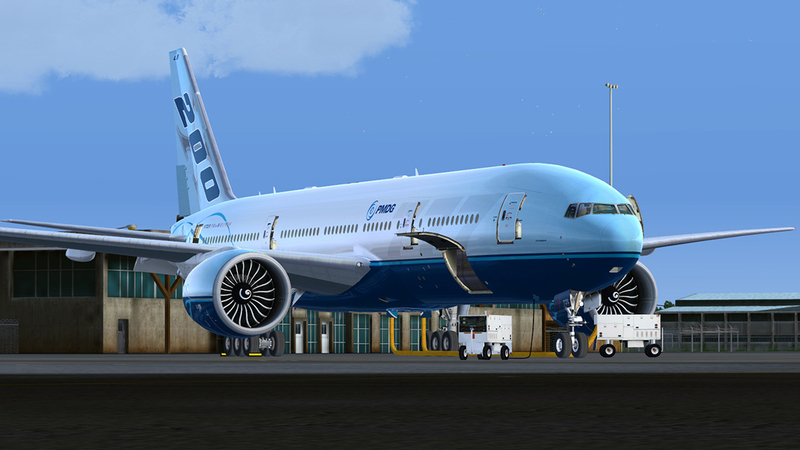 Developed with technical input from Boeing and a team of real-life 777 crew and maintenance advisors, the PMDG 777-200LR/F is an extremely sophisticated simulation with nearly every function of its real-life systems modelled in high fidelity. 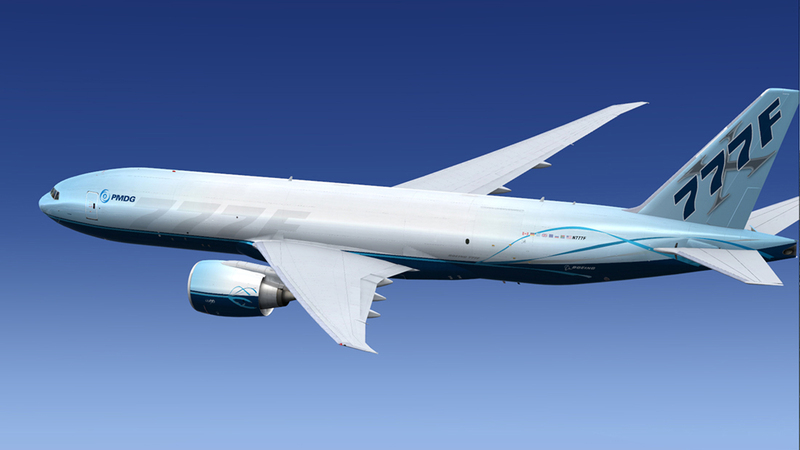 Both the ultra-long range 777-200LR and the 777F freighter variants powered by massive GE90-110B1 engines are included. 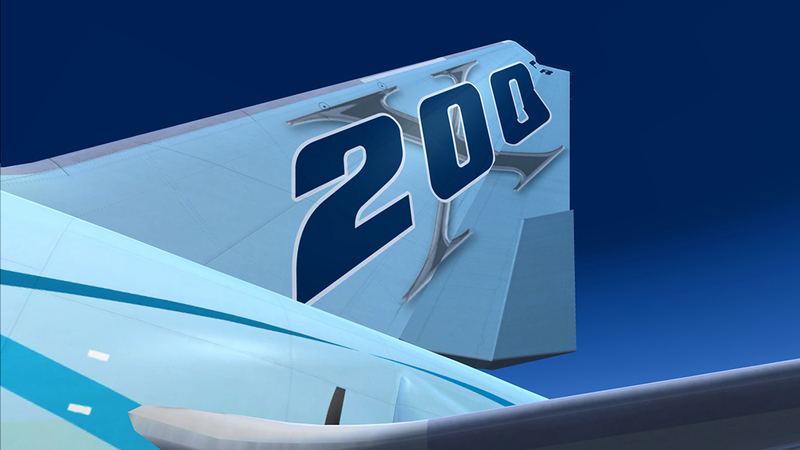 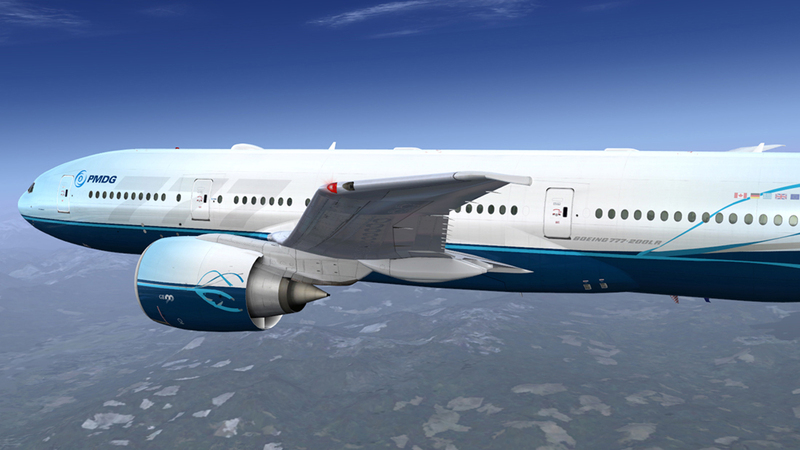 Numerous airline liveries and options are available for free download including all current operators of both types. 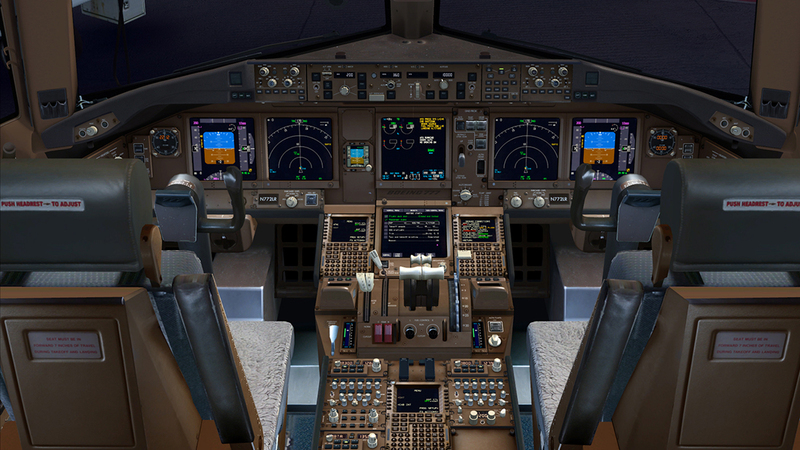 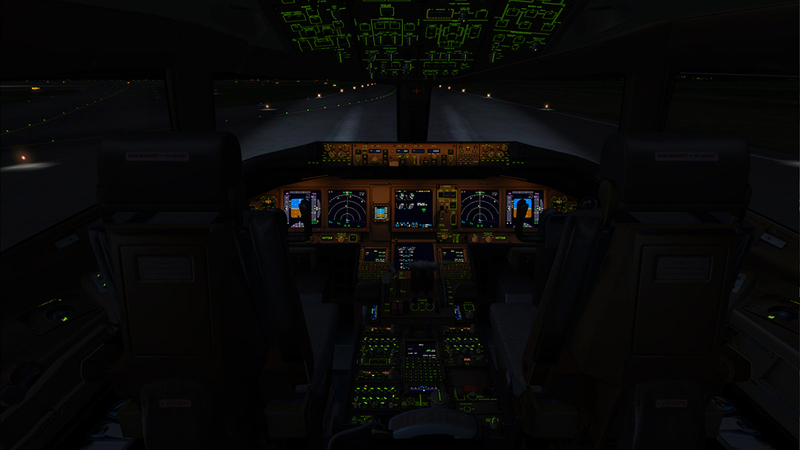 Including and building on all of the groundbreaking features present in our PMDG 737NGX, this version of the PMDG 777-200LR/F also comes with the highly detailed Electronic CheckList (ECL) system known from the FSX version. 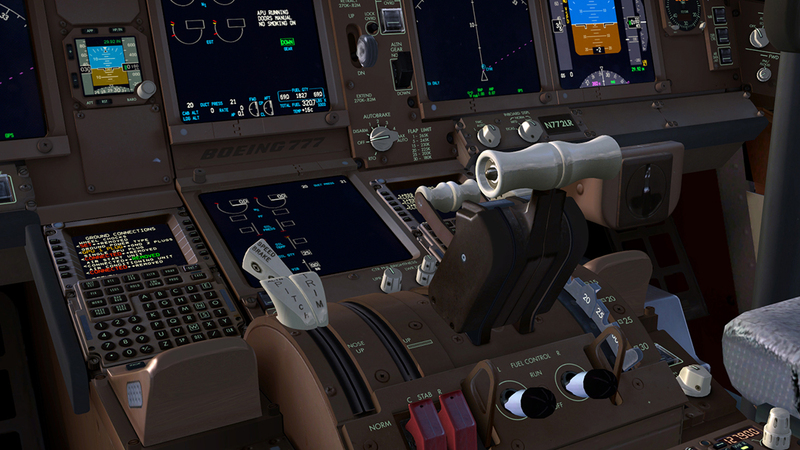 Watch as your Windows mouse cursor seamlessly transforms into the onscreen ECL cursor in the cockpit to allow you to interact with the system. 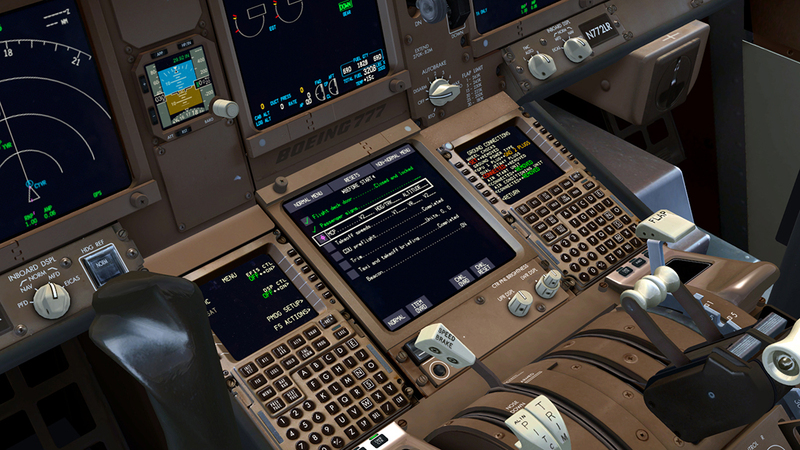 This system greatly aids the pilots of the real airplane and now you have it too in the simulator with an extremely intuitive interface. 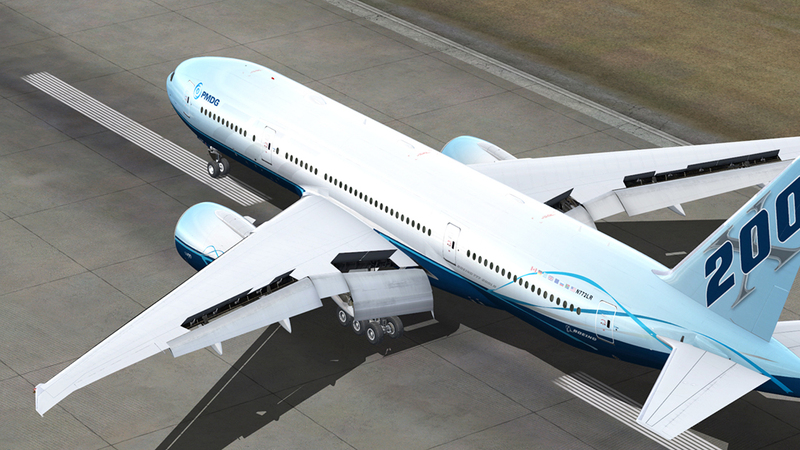 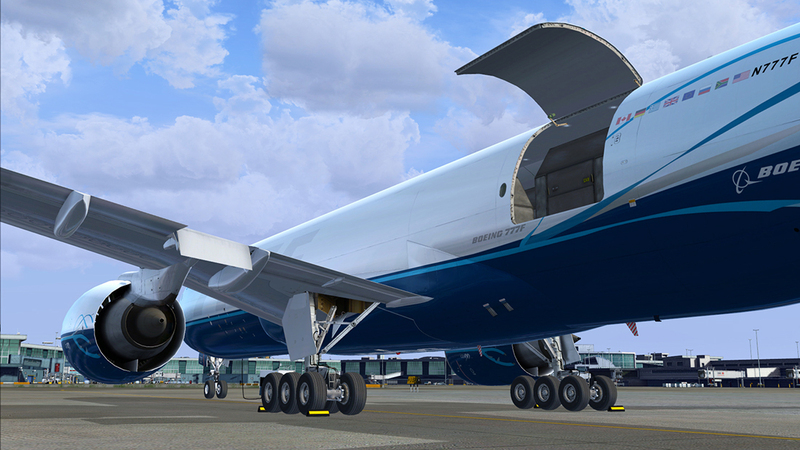 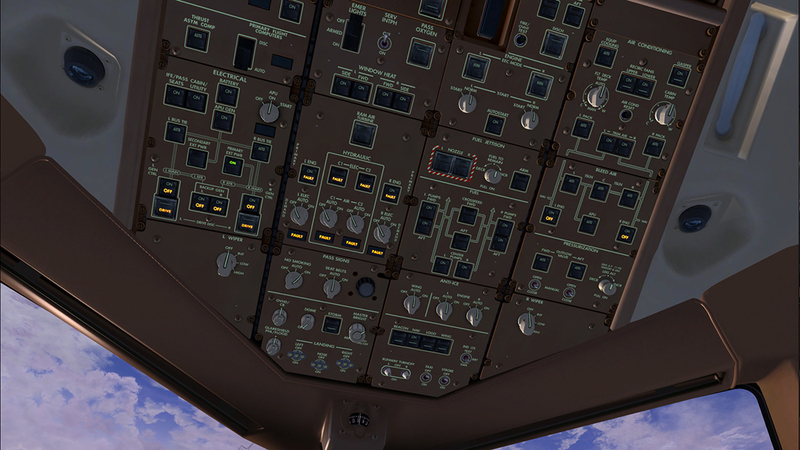 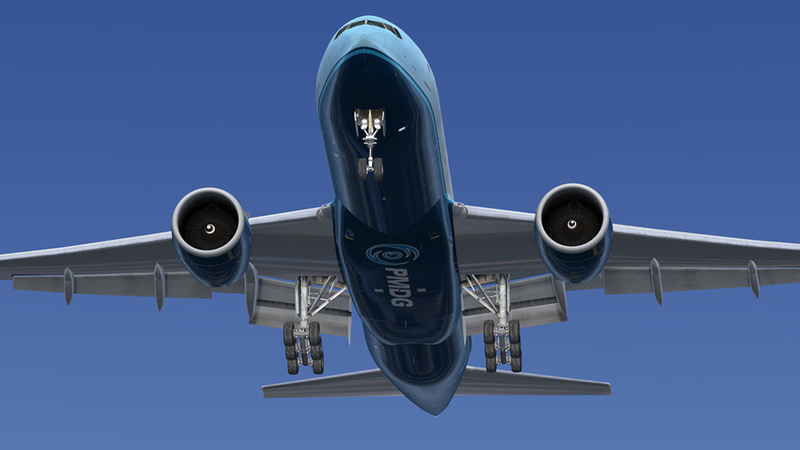 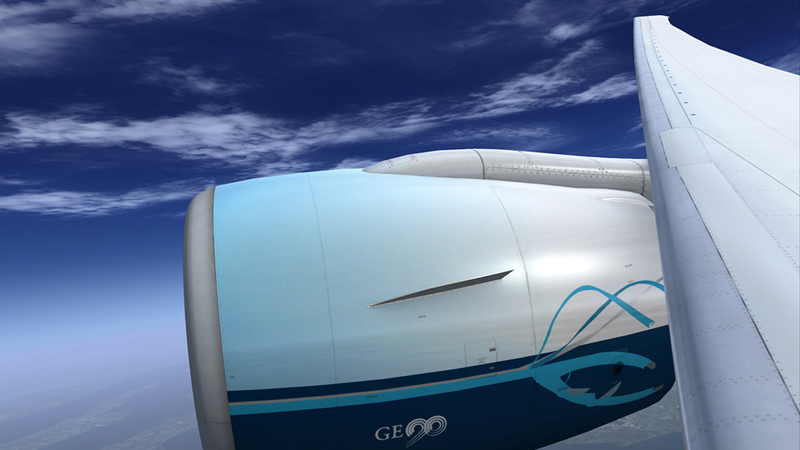 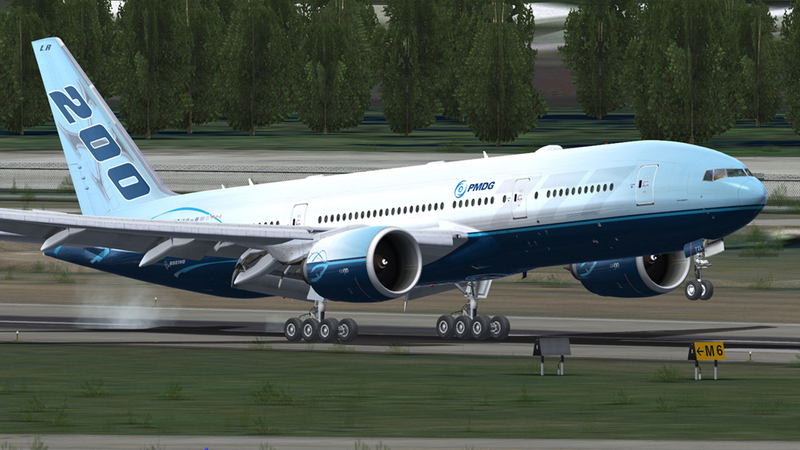 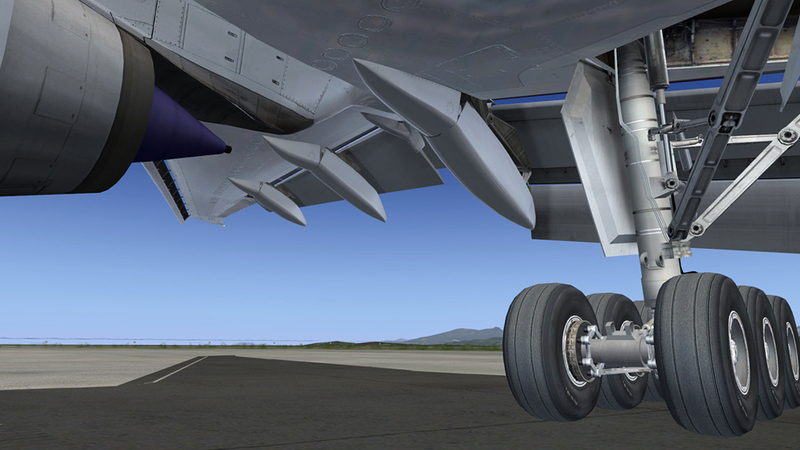 With the 777-200 LR/F, PMDG raised the bar in FSX already – and now, this complex aircraft comes to Prepar3D as well! 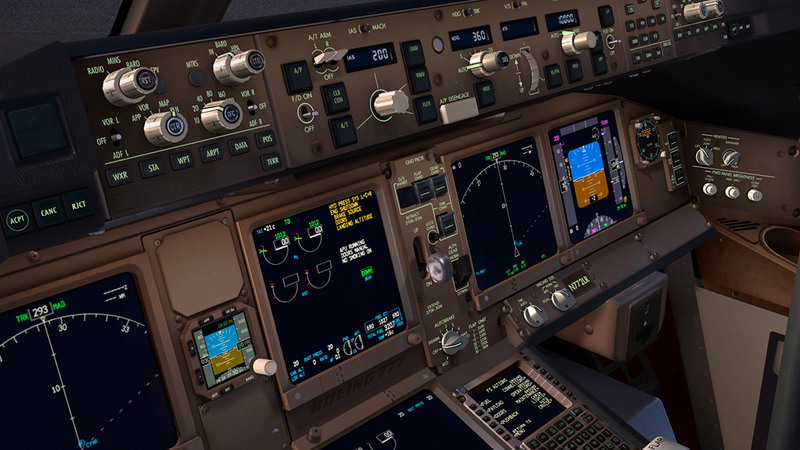 Related links to "PMDG 777-200LR/F for P3D V4"